Red Mars by Kim Stanley Robinson is a lot of things but primarily what strikes me is its insistence on being a novel. Not a book. Not a 'read.' Not a pulp tale or an epic space opera. Robinson clearly wanted to create something like the War and Peace of Speculative Fiction. Judged from that standpoint it would be tough to say Red Mars is perfect. Much like the only other book I've read from Robinson, Years of Rice and Salt, the first book of the Mars Trilogy has a reach that somewhat exceeds its grasp. However, I'm not going to judge this book against Tolstoy and I'm not even going to talk about it being Steinbeck in spacesuits. Red Mars is about newness. It's about the future that most fiction that calls itself science fiction is not. Every single paragraph stretches to say something original. The word 'novel,' comes from the idea that a book should talk about what is new. That's what novels once aspired to do. Not so much in style, but in raw content. I've heard novels described as applied philosophy, which certainly fits in this case. I'd go so far as to say the book is about ideas themselves as much as it is about a ruddy desolate planetary neighbor. And because the world it's set on is inherently dead, inherently empty, the thoughts and dreams of its characters loom large in the overall story. I can anticipate a few posts about this actually. Reading a Robinson book is an experience of diving into depths of grand beliefs and swimming around in them for 500 pages. While Red Mars certainly builds to an appropriately operatic Götterdämmerung in its final two chapters, for two thirds of the story, we are listening in on very intelligent and passionate people talking about abstract things they care about deeply. We are soaking up the ancient and silent ambience of Mars which means quite a few passages about some colossal valley on planet's southern hemisphere or the way ice looks on the surface. Or how the wind blows. Or the many varied way Robinson describes rust colored ground. We hear about machines and imperatives of terraforming Mars, how this would be done, why it's necessary. Robinson's mouth piece in this is Saxifrage Russell, a scientist with somewhat obscure ethics and an unshakable vision of a more habitable Mars. But, through a character named Ann Claybourne, Robinson also presents the ideals of the "Reds," or people who come to oppose terraforming and human settlement of the fourth planet generally. Robinson doesn't really come down on either side ultimately but I think he very deftly sets a system in motion, an intricate thought experiment, that cannot help but arrive at a certain result. Beyond those two extremes, the story also concerns itself with what amounts to a Cain and Abel story retold for the 21st Century. Abel is John Boone, The First Man on Mars, the first American astronaut to reach Mars' surface, who exudes an earnest and jovial optimism in the creation of a truly Martian human race. Cain is Frank Chalmers who mouths the ideals of Boone while deploying infinitely more Machiavellian methods to achieve an independent Mars. It's not much of a spoiler to reveal the result of this particular conflict as Robinson settles Boone's fate within the first chapter. I wish this conflict was more developed to be honest. Overall, it's the desire to tell something new that's the greatest strength of the story. To tell a fundamentally Martian story for an audience that is unlikely to ever go to the place is an impressive achievement. It was written 20 years ago, and only dated in its optimistic timeline for interplanetary exploration. The problems of warring nations, boundless greed, overpopulation, environmental collapse and transnationalism are perhaps more familiar now than they were at the end of the Cold War. What really rings true though are the pages after pages of arguments on things I wish people cared more about. 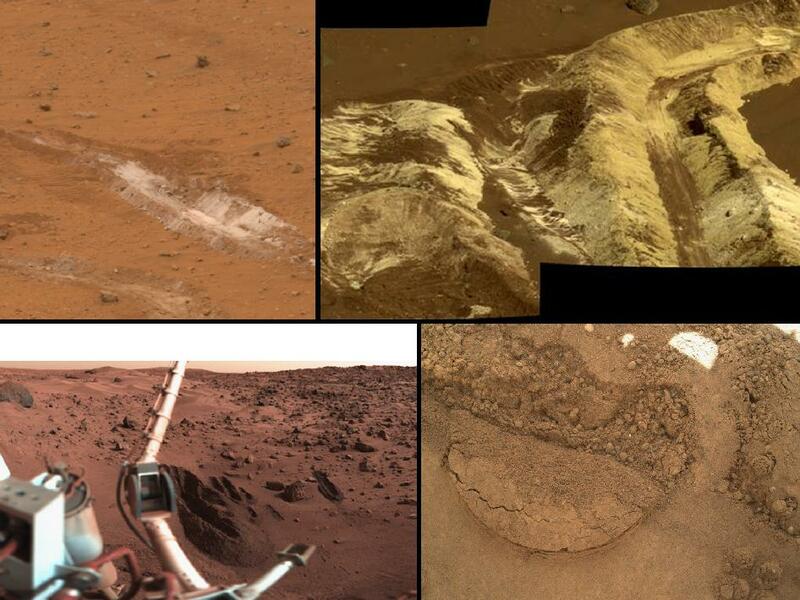 If you're like me and bored of people talking about 'cuts,' 'taxes,' and 'entitlements,' like these were the only things worth debating, Red Mars might be a welcome.